Over 120 species of poppy exist in the genus Papaver—the genus we usually think of when we say poppy, and which includes the common red, field or corn poppy (Papaver rhoeas) as well as the notorious opium poppy (Papaver somniferum). However, the Family Papaveraceae contains 26 genera, with some species that look very little like the garden poppies many are used to. 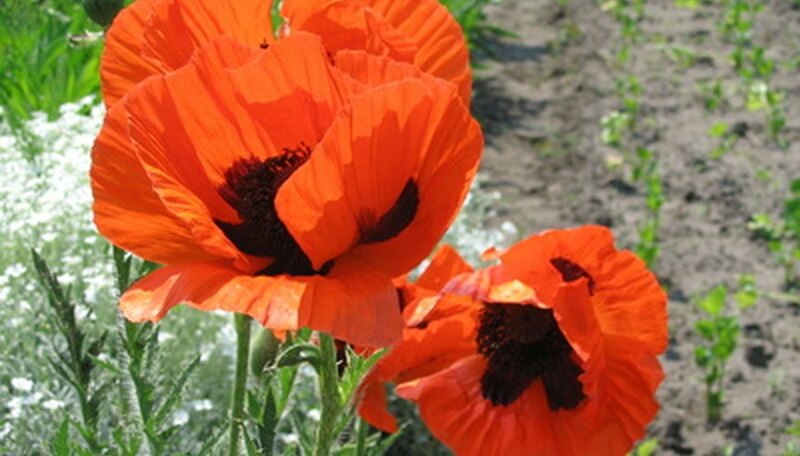 Poppies come in a wide array of colors from white through palest yellows, salmon and pinks to the deep hued reds, oranges and even a few purple and blue varieties. 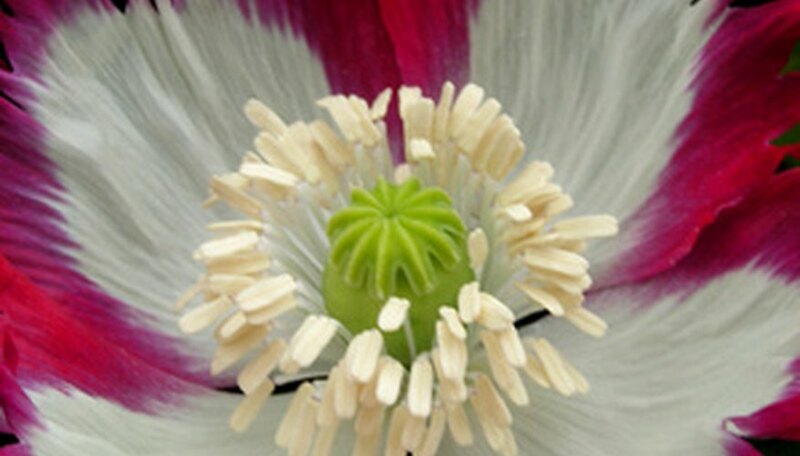 The flowers are cup-shaped with five or more large petals (occasionally four) surrounding a barrel-shaped pistil with many ridges made of the fused stigma. Together they form an odd, distinctly “poppy”-shaped seed capsule. (The pistil and stigma are all female portions of the flower.) The capsule is surrounded by clusters of long, thin stamens (male parts of the flower) ranging from yellow to black depending upon species or cultivar. The seedpod or fruit of the poppy is the enlarged pistil, which swells as the flower matures, and develops the seeds inside. The top of the pod is full of holes—much like the top of a saltshaker—and dispenses the seeds through the holes as they ripen. The holes are formed by gaps between the fused and modified stigma. This pod is the source of edible seeds, and its flesh is the source of the latex used in opium production in the opium poppy. The seeds of poppies have been used for centuries as an edible topping for baked goods and as a main ingredient of seed cakes. They are also used in bird feeds and to make oil. 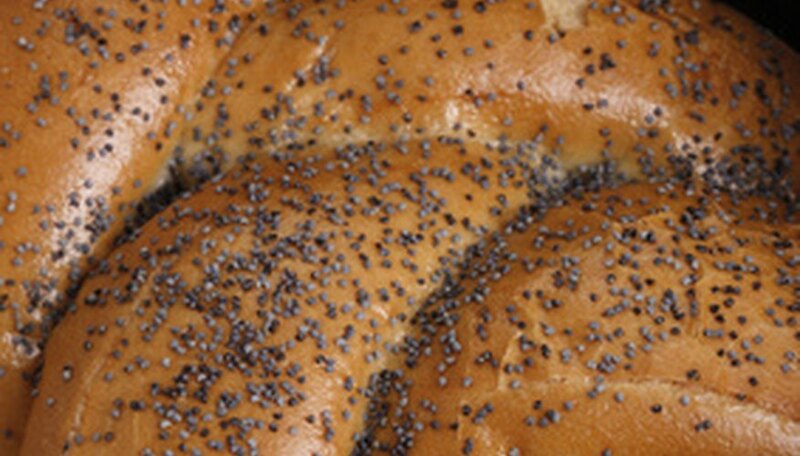 To sow poppy seeds, the University of Texas, Horticulture Department advises mixing the tiny seeds with sand for more even distribution, then raking them in and keeping the beds moist until germination occurs. 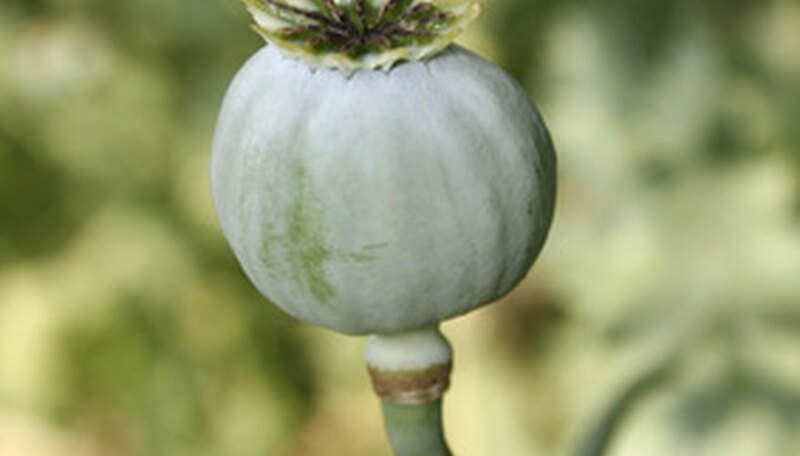 The milky sap, or latex, of the entire poppy plant is toxic, though the fruits (seed capsule) are the primary component to avoid, and may be fatal if ingested. 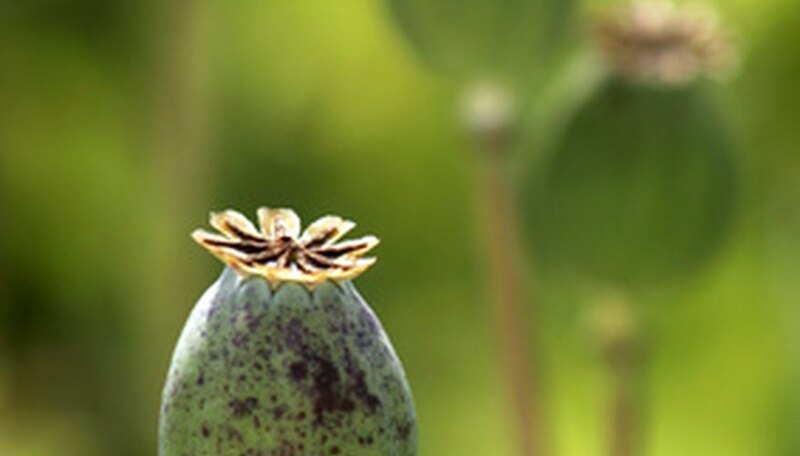 The sap contains strong alkaloids, morphine and other compounds and is the source for opium in some species. Symptoms of poisoning may include “stupor, coma, shallow and slow breathing, respiratory and circulatory depression,” according to Poisonous Plants of North Carolina," as quoted on the North Carolina State University Horticulture website. 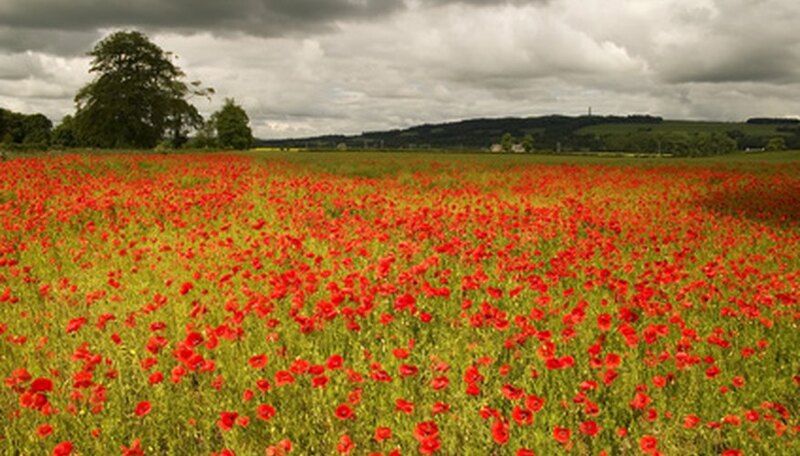 The corn poppy, immortalized in the poem “In Flanders Field”, has been the symbol for fallen soldiers since World War I. Both England and Australia venerate the poppy with similar celebrations to honor their war dead. Ironically, long before veterans adopted the poppy, it was an ancient symbol of consolation and eternal life and a favorite funeral flower.